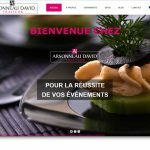 Accueil » Your wedding in 2017 ? 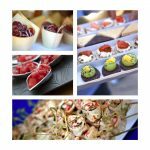 You plan your wedding in 2017 and probably already looking for the caterer sublimate this event? You can count on our expertise and our experience to succeed in your marriage, please contact us for more info !